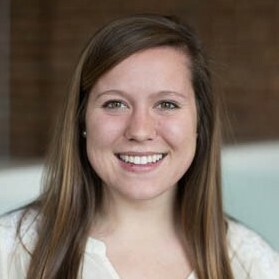 A recent graduate of Virginia Tech, Laura began her career with Nest as a marketing intern in Blacksburg during her senior year. Following graduation, Laura continued to grow with Nest as a seasonal leasing consultant in the property management department. She then moved to Florida and interned at Disney World (fulfilling her childhood dream as well as unintentionally following in the Hartons’ footsteps!) Laura is now back home and happy to have returned to the Nest. She wants to use her skills to provide support to the office and grow with the industry, dreaming of becoming a real estate Broker at Nest Realty one day.